Karl Langdon was one of Western Australia’s highest profile AFL players during his 100 games career with the West Coast Eagles. He was a member of the West Coast Eagles team which won the club’s first AFL Premiership in 1992 and also represented Western Australia on five occasions. Karl’s interest in sport blossomed during his five years at Guildford Grammar School. He was captain of the cricket, football and athletic teams and in 1985 won the school’s Sportsman of the Year Award. He became the only student in the school’s history to captain all three sporting teams. Karl went on to represent Western Australia in both Under 16 and Under 19 level cricket, and played first grade cricket for Claremont/Cottesloe. At the Australian Under 16 Championships in 1983 he was selected in the Australian team which also included Peter Sumich, who went on to become a goal kicking champion for the West Coast Eagles. In 1985 Karl was recruited by Subiaco Football Club. He played in the 1986 Premiership team for Subiaco and represented the Club on 69 occasions. In November 1987 he was drafted by the West Coast Eagles and went on to play 100 games for the team. Karl retired from competitive football in 1996 after serving eight years at West Coast Eagles. 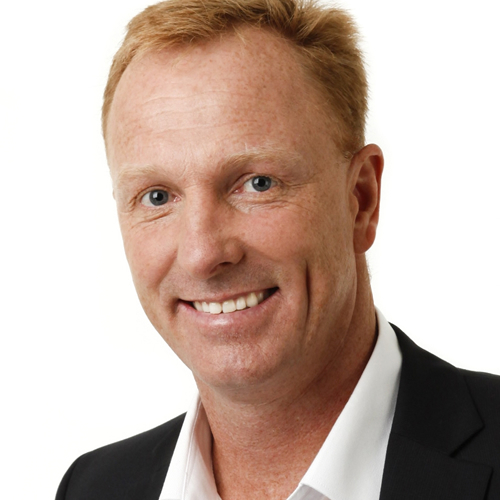 Since his retirement from football Karl has been sought out for multimedia roles and is now a football commentator and sports broadcaster for Radio 6PR and hosts the station’s various sports programs in addition to his AFL, WAFL and cricket commentary duties. He was also a regular member on Channel Seven’s Footy Show hosted by Basil Zempilas. Karl is an entertaining motivational speaker and first class master of ceremonies who has hosted numerous corporate, government and sporting functions.